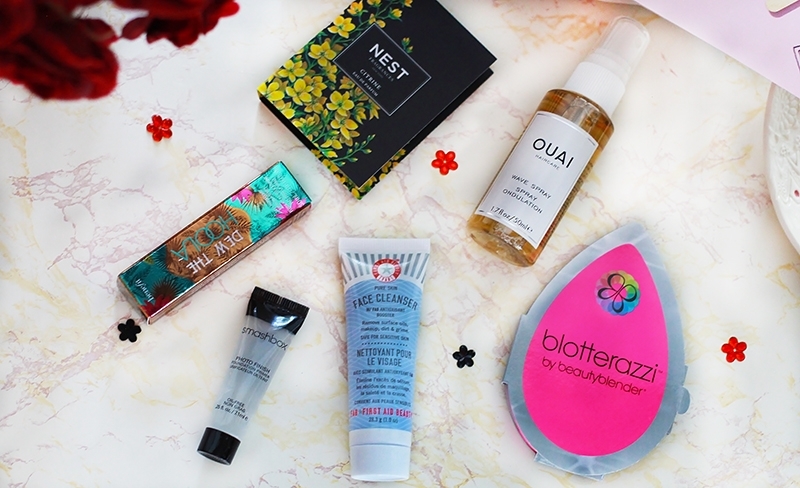 Have you heard about the new Sephora subscription box? I just found out about it in April. 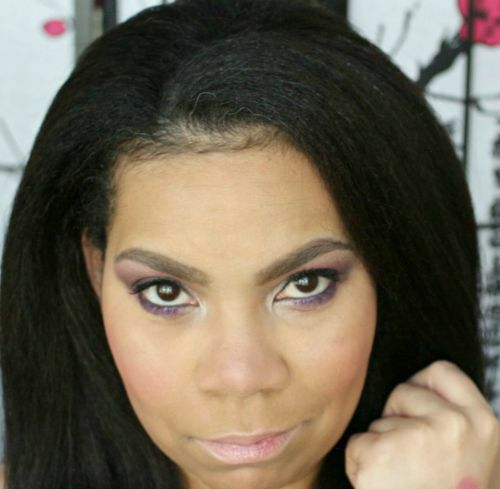 I was scrolling through my Facebook timeline, minding my business, and a post popped up from a fellow beauty blogger. I swear we are some of the biggest enablers. LOL! As soon as I saw the post, I had to find out more. I saw that there was a waiting list, so I decided to go ahead and sign up. I thought maybe the wait would be like the Ipsy waitlist, but I quickly found out that it was not the same. Within three weeks, I was off the list and all set to receive my first Play! By Sephora box for May. So far, I’ve been happy with the items that I’ve received. I think in total for all three Play! By Sephora boxes, there may have been 2-3 items that I wouldn’t use. That’s awesome compared to some of the other boxes that I’ve tried over the years. I’ve received some boxes that were complete duds from other companies. The cost of the subscription is $10, plus tax. The boxes ship after the 15th of the month but you are billed on the 1st. 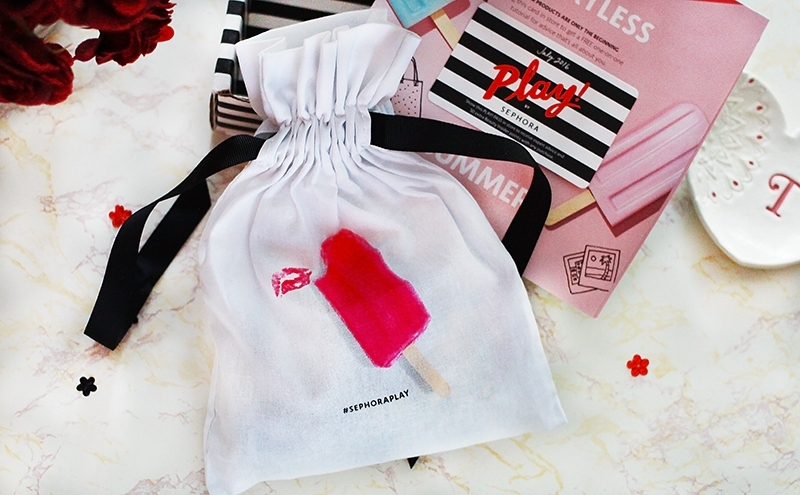 Each month Sephora hosts a Play Date for you to meet and try the items in your box with other subscribers. Your Play Pass entitles you to a free one on one tutorial. You will receive 50 points for purchasing any full-sized item from the box. You will receive 5 deluxe samples and a bonus perfume sample. All items arrive in a collectible bag. 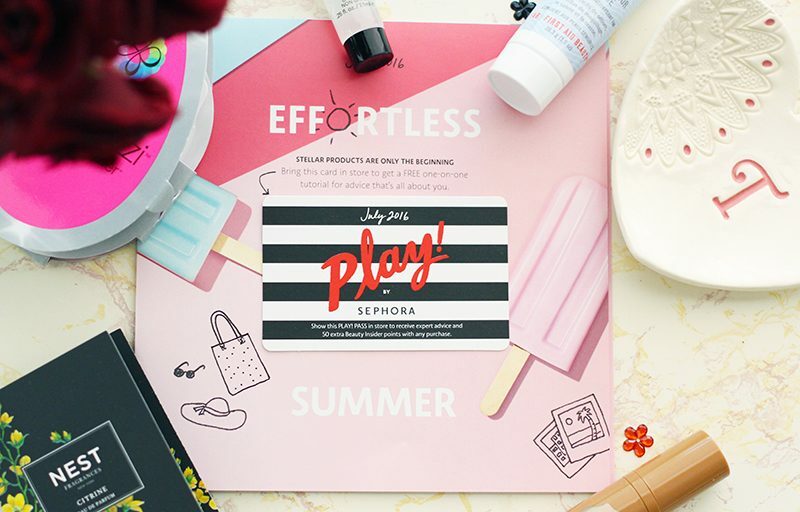 Sephora Play Pass – each pass must be redeemed within 30 days to receive the 50 points and receive your one-on-one tutorial. 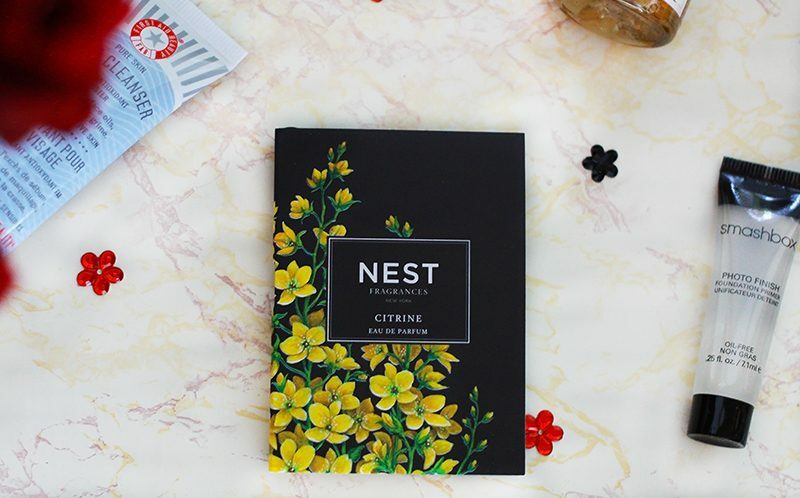 Nest Fragrances in Citrine – the fragrance contains lotus flower, freesia, and citrus notes with a woodsy base. 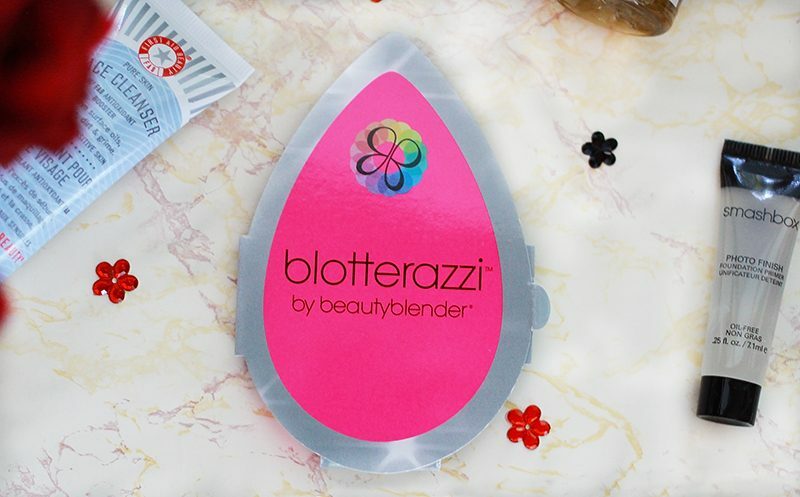 blotterazzi by BeautyBlender – a cushion blotter that is reusable and washable, much like a Beauty Blender. The blotterazzi is used throughout the day to absorb oil and reduce shine without moving your makeup. I’m seriously looking forward to giving this a try! 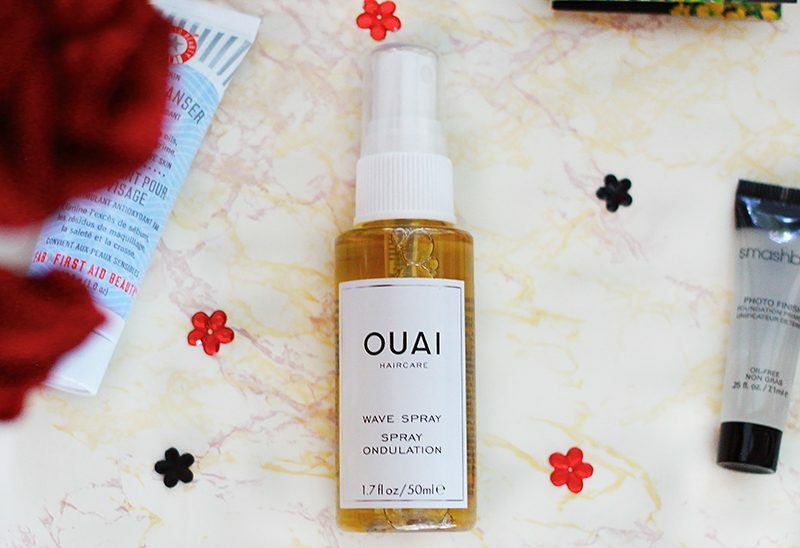 Ouai Wave Spray – a texture mist that leaves hair with volume, shine, and effortless waves. This is the only item in the box that I don’t have a use for at the moment. First Aid Beauty Face Cleanser – a gentle lightweight cleanser that contains antioxidants and botanicals. The cleanser is paraben, alcohol, fragrance, and dye free. Great for sensitive skin. 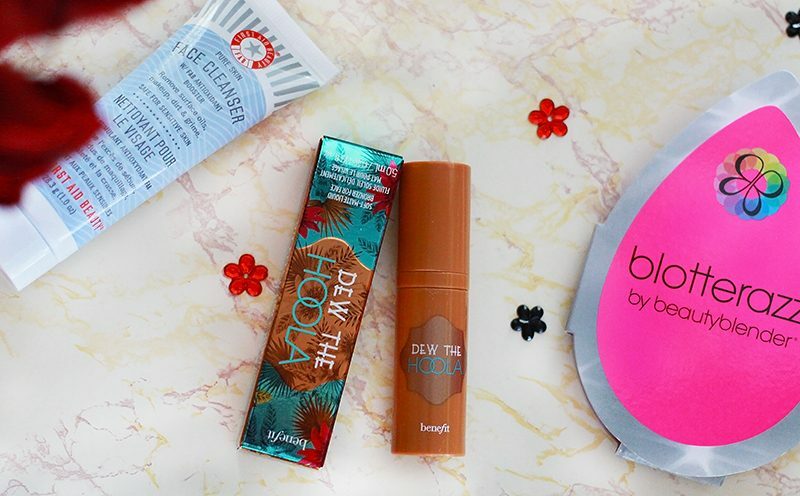 Dew the Hoola Soft Matte Liquid Bronzer by Benefit Cosmetics – a soft matte liquid bronzer that creates a warm shimmer free look. 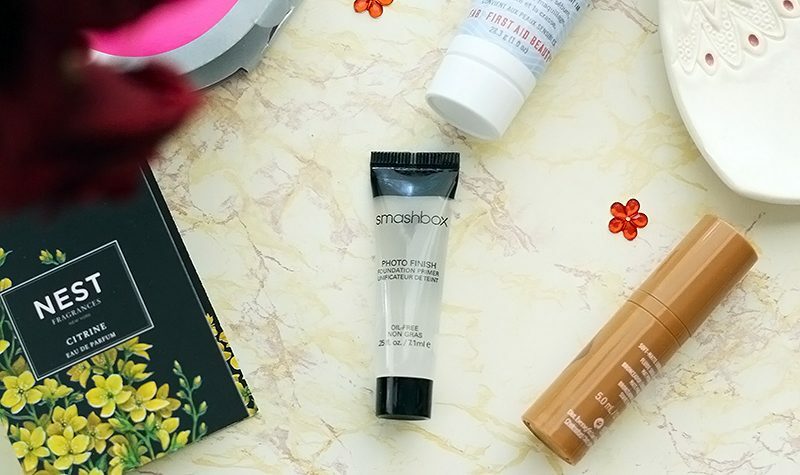 Smashbox Photo Finish Primer – a lightweight silicone based primer that creates a flawless finish with extending the wear of your makeup. I love this primer, but I would like to try the pore refining version. Have you tried the Play! By Sephora subscription? What items did you receive in your box? I have to sign up for this! Thank you for this post! 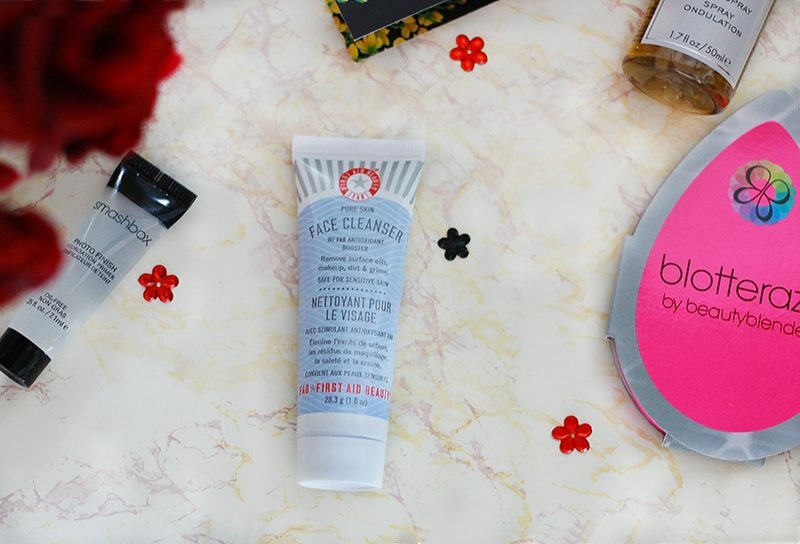 That First Aid Beauty Cleanser is fantastic! You got a nice selection of products! I was so happy with this months box! The Blotterotzi is my favorite from it! OOh, you got a pretty great selection. Hopefully they launch this in Canada eventually. Wow, you got off the wait list fast! I was on it for about 9 months I think, maybe even more I lost count lol. This was a good box this month! Sadly I wasn’t happy with this month’s package. I’ve given away the Blotterazi already though and my friend was happy to get it. Almost everything else will end up being given away too though I am going to use the Sbox Pore Refiner Primer to see if that works for me.